Announcement FREE domestic SHIPPING thru Monday November 26th! use code SHOPSMALL at checkout! 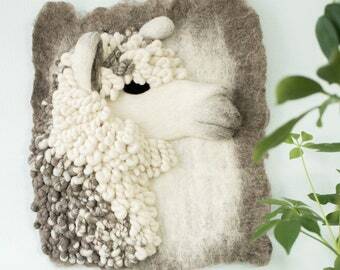 Felted, handmade, sculptural, textural fiber art wall hangings featuring lots of animals, but mostly sheep and alpaca because they're my favorite. Meaningful pieces for beautiful spaces. The pieces that surround us matter. In a world of technology and virtual connections, the relationships we make with the tactile are significant. Scandinavian, boho, traditional, and SoCal lovers and Chip + Joanna Gaines fans (me! me! me!) 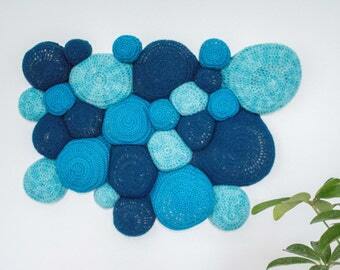 will delight in these sculptural and textural art pieces. 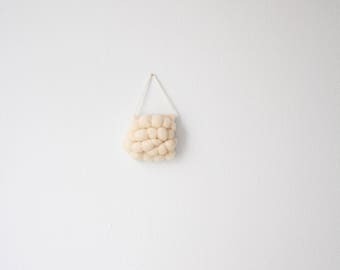 Adding interest to your space through three dimensional artwork is key to creating a dynamic room. And when you can touch and feel them? Win win. Email me at hollyguertin [!at] gmail.com and for more, visit www.ernieandirene.com. FREE domestic SHIPPING thru Monday November 26th! use code SHOPSMALL at checkout! so unique and a wonderful addition to my home! Super cute! Well made. Ordered another one. 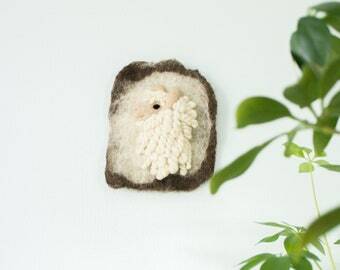 I like things hand made especially needle work. Nice job! Savannah College of Art and Design grad, Holly Guertin resides outside Philadelphia, PA with her husband and two sweet little boys, Jack & Blaise. She loves tickle fights and rolling laughter with the boys and spending time with friends. Welcome! 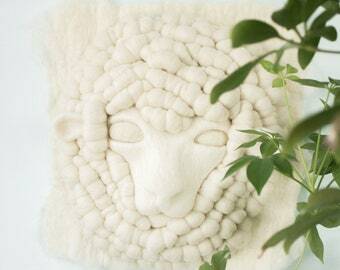 Thank you for visiting Ernie and Irene, a fiber art and design company for handmade wall hangings. Enjoy!